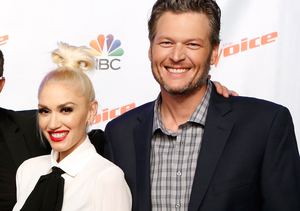 We are only one week away from crowning the winner of “The Voice,” which means that America will be seeing less of the romance between Gwen Stefani and Blake Shelton playing out on live television. 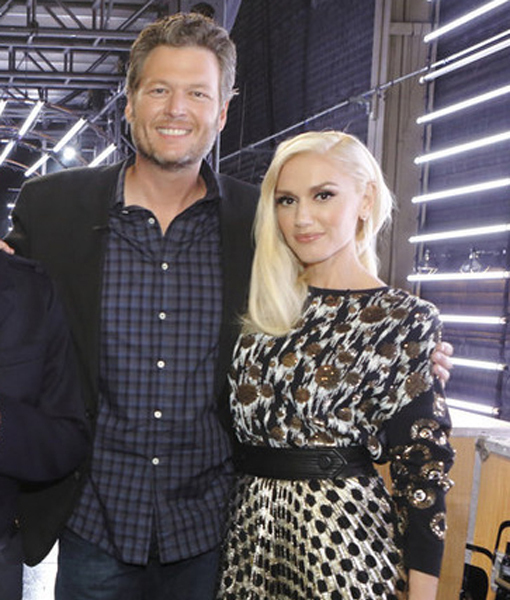 On Tuesday, Blake admitted that he would be missing Gwen on the next season of the show. 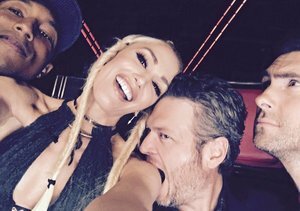 He told “Extra’s” Renee Bargh, "I don't want Gwen to not be on the show; why can't we have a fifth coach?” Watch! The insider added about the dinner, "They were sitting at the bar and were very affectionate during dinner. He had his arm around her, [and] they had margaritas. After dinner they left together and went to her house." On Wednesday, Gwen posted a selfie of herself wearing a cap, which is almost identical to Blake’s hat, which reads “10 Pistols Ranch.” It looks like Gwen is getting some fashion inspiration from Blake!